Join me as I open a few lovely boxes of joyous treasures! People to thank in no order of importance: Graham Daniel Roberts, Darren “Vern” Randle, Richard Round of Old School Gaming and Carlos “Fandango” Dean. 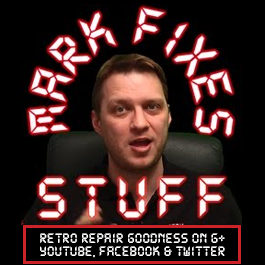 Visit Old Skool Gaming on Facebook for bargains!